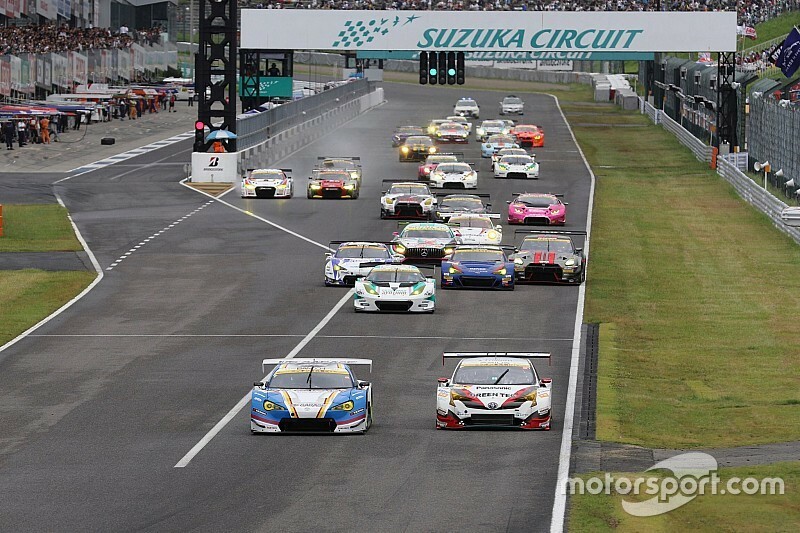 A 10-hour race for GT3 machinery will replace the Suzuka 1000km Super GT round in 2018. The event is a joint initiative between Blancpain GT Series organiser Stephane Ratel and the GT Association, which serves as promoter for the Japanese series. 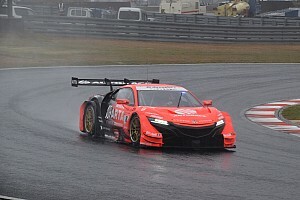 They aim to attract a field of up to 50 cars, incorporating teams running GT3 machinery in the Super GT GT300 class and GT3 cars from around the rest of the world. Ratel told Motorsport.com: "We are continuing the long history of the Suzuka 1000km and making it a big international event again. "Don't forget it was a round of our BPR Global Endurance GT Series in 1994-96 and then on the FIA GT Championship schedule in 1997-98." The August event represents a further expansion of the relationship between Ratel and the GTA. The Stephane Ratel Organisation oversee the Balance of Performance for the GT300 class in Super GT. 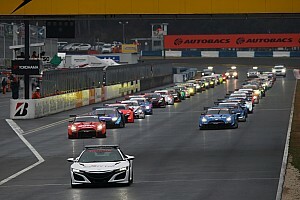 The inaugural GT3 enduro at the home of the Japanese Grand Prix will be known as the 47th Summer Endurance Suzuka 10 Hours in deference to the history of the 1000km fixture, which dates back to 1966. 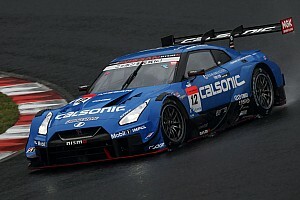 GTA boss Masaaki Bondoh said that the 10-hour race was "another step towards globalisation of Super GT" and stressed that the organisation remained committed to hosting a round of the series at Suzuka in the summer. 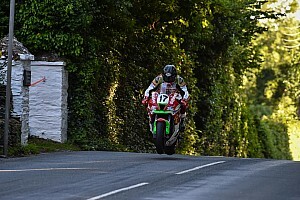 The new race is likely to start at 10:30am in the morning and will offer a YEN100 million (£700,000) prize fund. Ratel explained that he hoped to combine 25 entries from Super GT with "25 cars from the rest of the world". "The challenge is that it is in the middle of everyone's season, but it is an important event at one of the world's great circuits," he said. "It is well scheduled to attract entrants from the BGTS Asia, which has its Japanese races in the summer months, but we really want cars from Europe, the USA and Australia as well." The 10-hour race will not initially be a round of the Intercontinental GT Challenge, which combines the big GT3 races around the world. It already has a round in Asia with the SRO-run Sepang 12 Hours, which links up with the Bathurst 12 Hours, the spa 24 Hours and. from next year, a race in the USA at Laguna Seca. Ratel said: "Nothing is decided for the future; let's see how Sepang develops." The Suzuka 1000km was initially a non-championship race before being incorporated into the All-Japan Sports-Prototype Championship in 1983. It was again a standalone event after dropping off the FIA GT schedule, before becoming a Super GT round in 2006.